I am really pleased to announce that I have had two of my paintings selected for purchase by the House of Lords Art Committee. These will be included in the House of Lords collection for display at Millbank House in London. 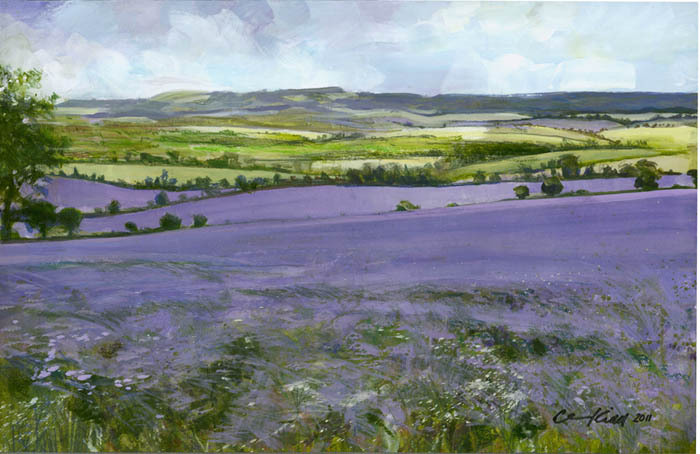 and ‘Borage from Bledlow Ridge’ – (Acrylic on board). 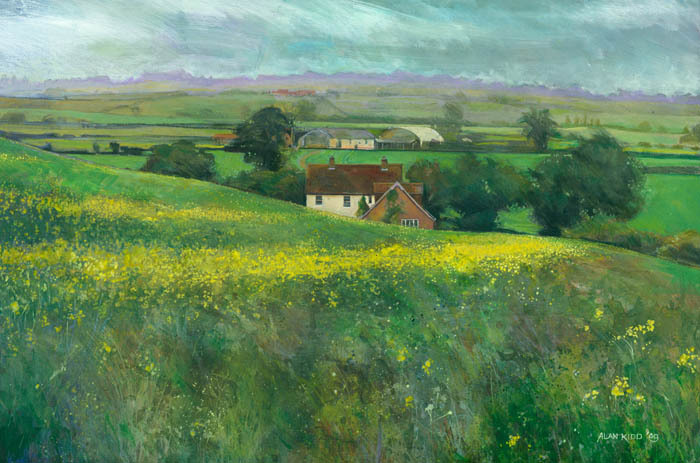 Both of these works represent typical countryside in Buckinghamshire. Congratulations! What a fantastic achievement to have works of art selected for the House of Lords. The paintings are wonderful and just look like typical English countryside. Congratulations! Nice one. Well deserved, the paintings are a great depiction of a beautiful part of the country. Wow Alan, the paintings are stunning – wonderful that they have found such a good home! Alan, we are very proud of you and hope that this is just the start of something really big. We look forward to viewing the paintings next time we are in London. Give yourself a break over Christmas, won’t you? Good to see more publicity about your achievement on Thamenewsnet.